You know those nasty white flakes you see falling down your head or sometimes gathered near the roots of your hair? Well, that’s what you call dandruff. Nasty stuff. Dandruff is the dead skin cells from your scalp. Normally, your skin cells will die and flake off without being noticed. However, dandruff occurs when the dead skin cells accumulate or there is a large amount of irritation, which leads to over-production of skin cells. Dandruff can also be caused by conditioner or other products building up and irritating your scalp, making it flake. 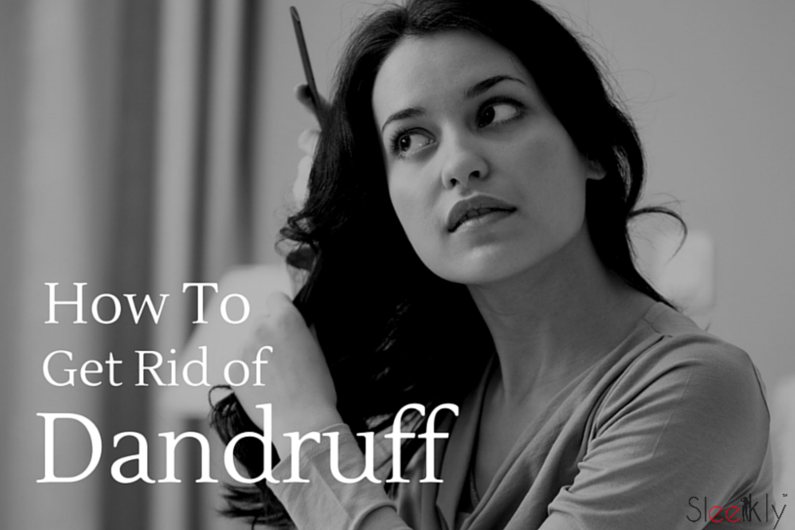 Regardless of why you have dandruff, the good news is that there are plenty of ways to get rid of dandruff in a jiffy and forever . You don’t normally see the dead skin cells if you brush your hair frequently and, by frequently, I mean daily. Brushing your hair will not only get rid of those pesky tangles, but it will promote hair growth and stimulate blood circulation, thus getting rid of the dead skin cells and helping new ones grow. Plus, brushing your hair just feels good. 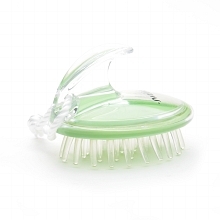 Similar to brushing your hair, scalp massages are a great way to release tension and stimulate blood circulation. 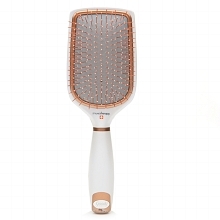 Use a scalp brush, with hard bristles, to brush deep down into the roots and loosen up any product build-up or dead skin. Make sure to apply hard pressure to the brush for best results. I’ve found it useful to brush backwards, from the direction your hair is growing, or to lift up a small strand at a time and brush, in sweeping motions, near the scalp. You’ll be left with amazing squeaky-clean hair once you shampoo after a scalp treatment. Everyone that I’ve spoken to has raved about Head & Shoulders 2 in 1 Dandruff Shampoo + Conditioner. 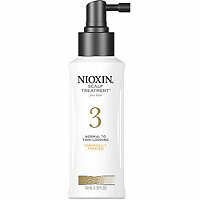 It is the number one hair product for dandruff, so if you want to treat your dandruff problem permanently, shower with this product. The best part about this product is that it is a 2-in-1, so you don’t have to spend money on conditioner. This product is formulated to keep your head in that perfect environment where your scalp does not end up too dry or too oily. 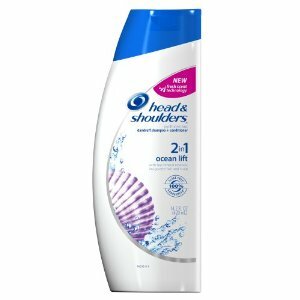 Give Head & Shoulders a shot and let me know what you think. 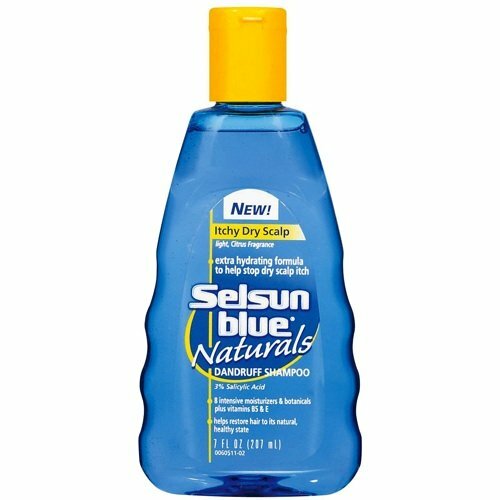 If you don’t want to use Head & Shoulders or if you find that this product does not work for you, try Selsun Blue Naturals Dandruff Shampoo. No matter which anti-dandruff product you buy, be sure to check that it contains zinc pyrithione, selenium sulfide, coal tar, or salicylic acid, as these are effective anti-fungal chemicals that can cure dandruff. 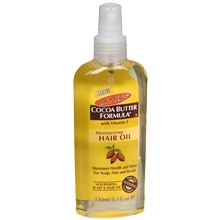 Moisturizing oils or hot oil hair treatments can cure dandruff and prevent hair loss. 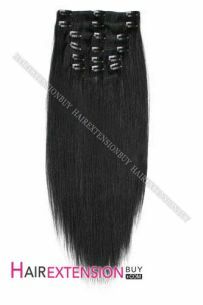 Just massage the oil onto your scalp for about 20 minutes and shampoo and condition as normal. For extremely dry flaky heads, leave the oil treatment on overnight. A great hot oil treatment is one by Krista Bradford, which will leave your hair silky and treat your dandruff problem. Mayonnaise, which was originally used to treat dandruff and lice, works great. Apply to your hair for about 15 minutes and rinse off. I suggest showering more than once since mayonnaise will leave a very pungent smell. Mix 1/3 vinegar and 2/3 water. Apply this mixture to your hair for 10-15 minutes and rinse off with warm water. Mix fresh apple juice and warm water. Massage this mixture into your scalp for about 15 minutes then rinse off. Mix one egg with olive oil and apply it to wet hair. Thoroughly massage this solution into your scalp and let it dry for about 10-15 minutes and rinse off.